It has been reported the BBC gameshow Wedding Day Winners will no longer be shown on BBC One. 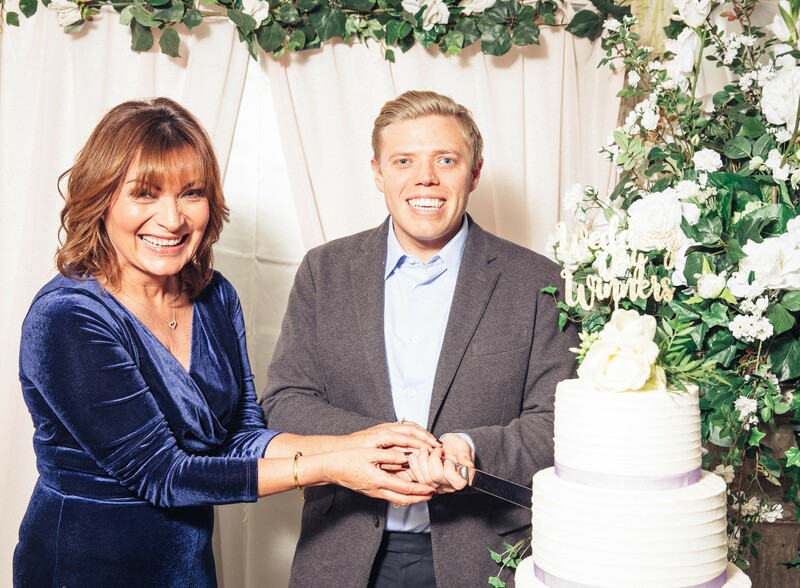 Hosted by Lorraine Kelly and comedian Rob Beckett, the show would see two happy couples getting married each week, amongst a variety of games and lavish prizes that could be played for. While both couples tied the knot, only the winning couple would have their full wedding ceremony broadcast to the nation. A short clip of the losing couple’s wedding would be shown at the end of the show. Unfortunately, the family-friendly show did not prove to be the Saturday night entertainment viewers were looking for with one viewer calling it ‘a load of rubbish’ while another viewer said it was ‘not a great Saturday night programme’. The show first came to our screens in January 2018 with only six episodes being shown across the year. But not to worry as we can still see the lovely Lorraine every morning on her daily chat show. So it’s not all bad news! What a great attitude to have! We can always trust Lorraine to have a happy, positive outlook on life!